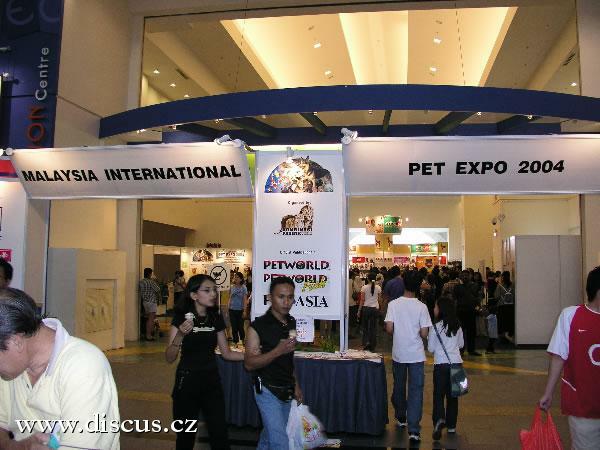 Členové Discus Societyof Malaysia pořádali počátkem roku soutěžní výstavu terčovců a poslali nám fotografie výtězných ryb. 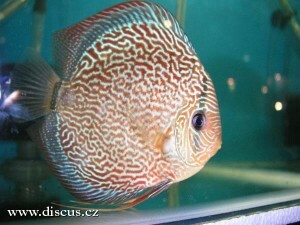 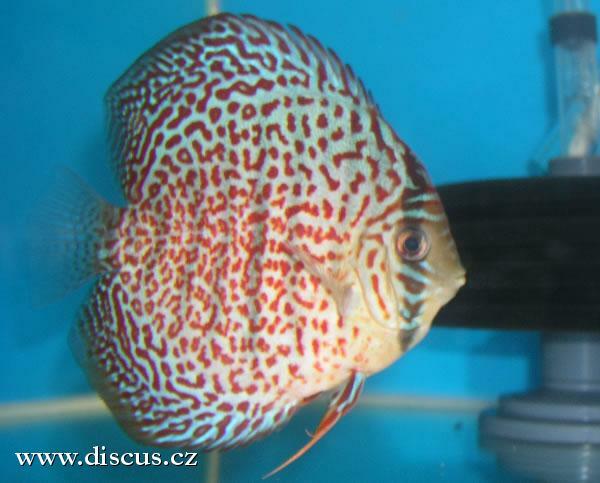 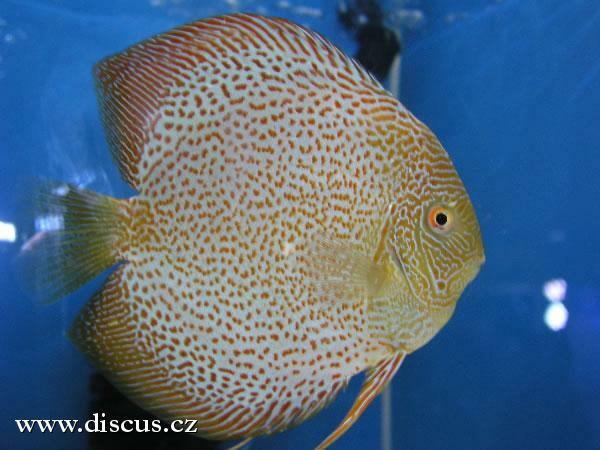 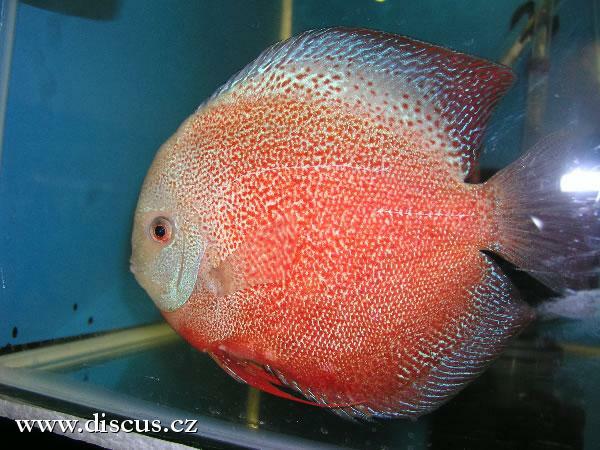 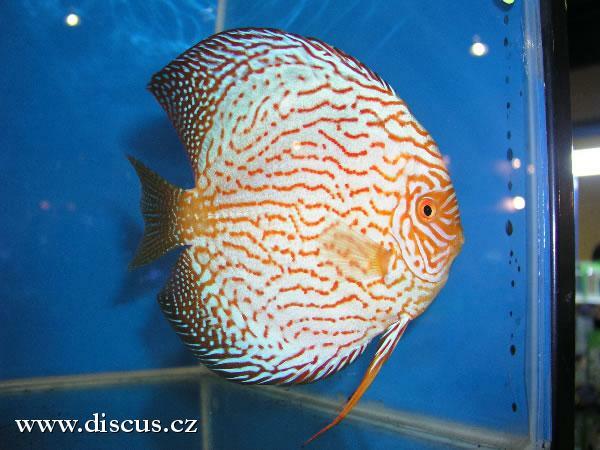 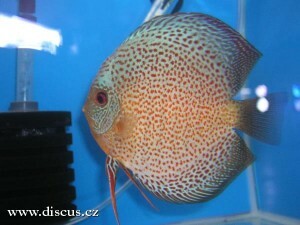 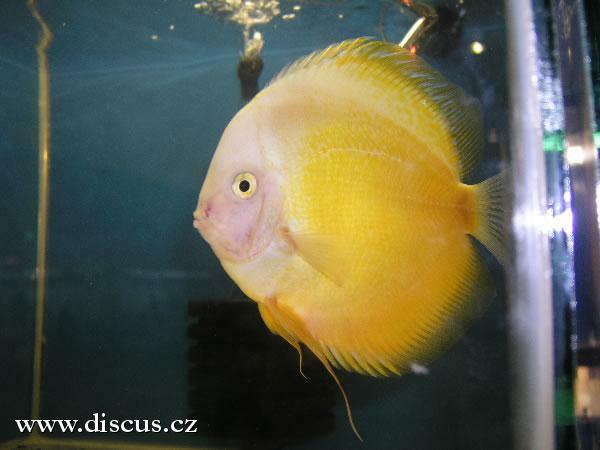 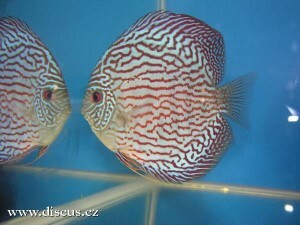 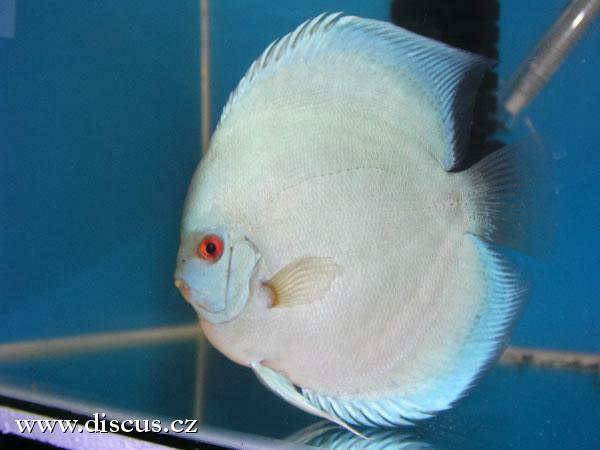 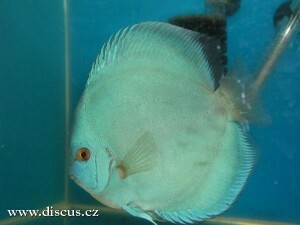 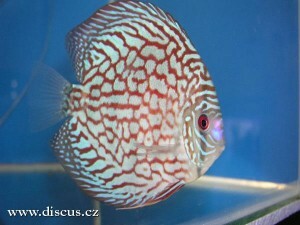 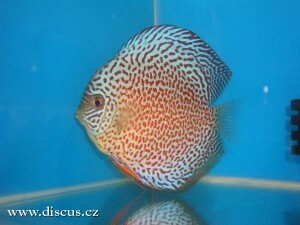 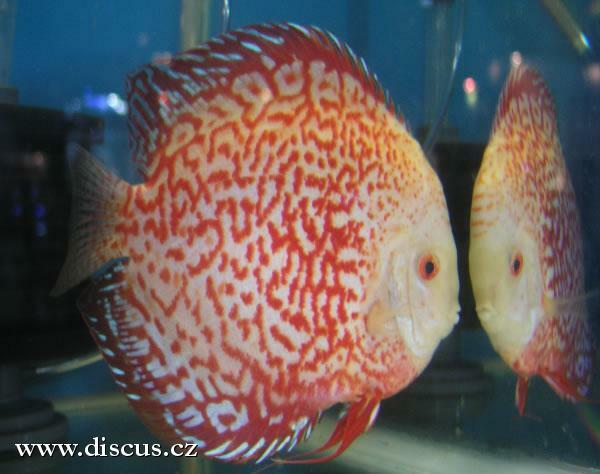 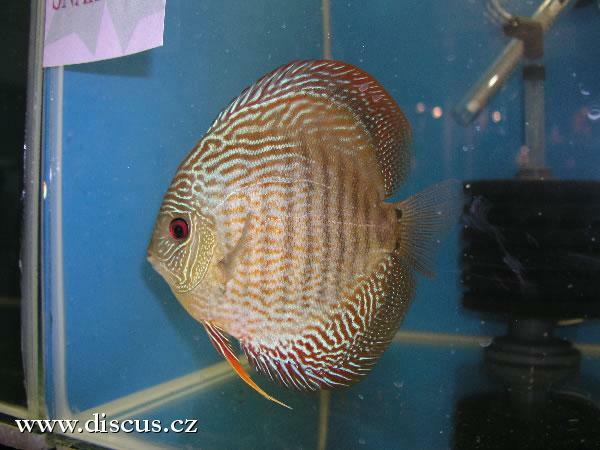 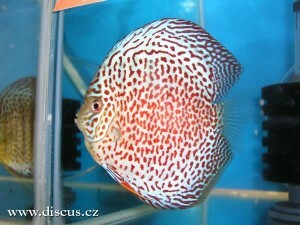 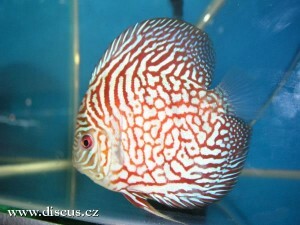 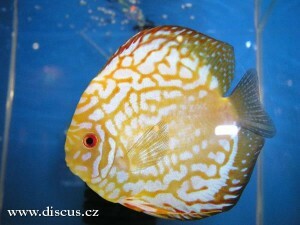 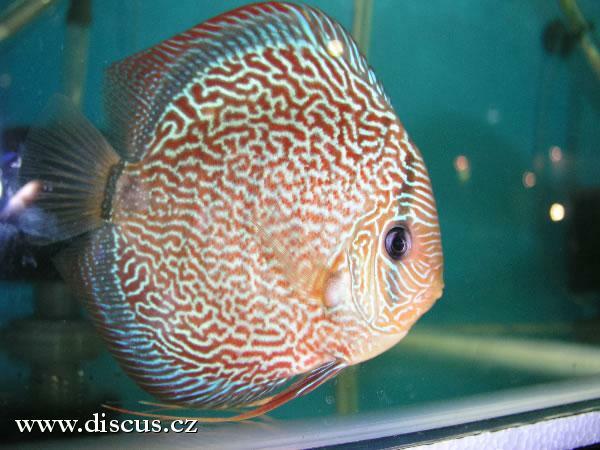 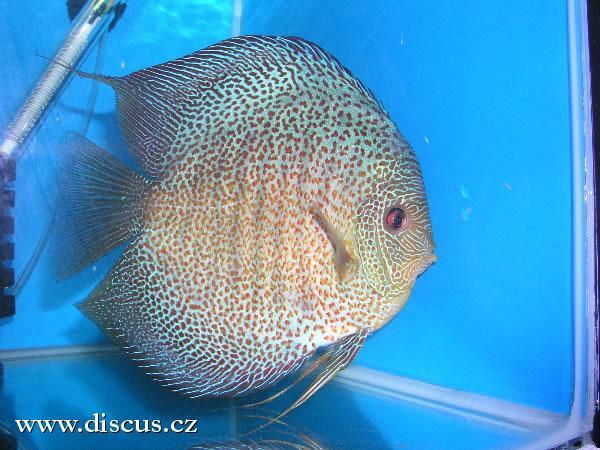 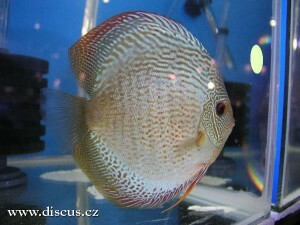 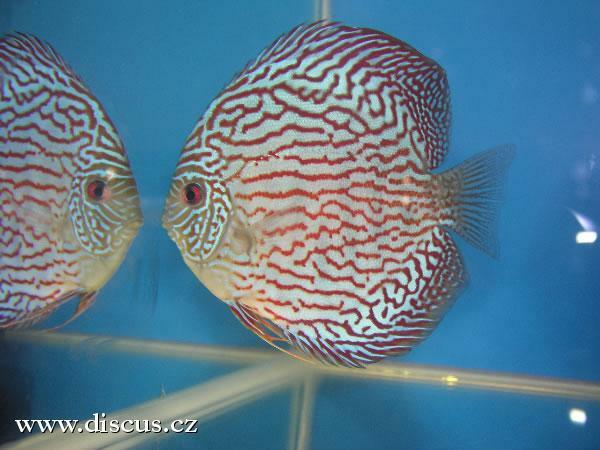 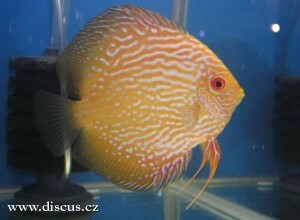 Attached is all the winning fish for the MIPE-DSM International discus show. 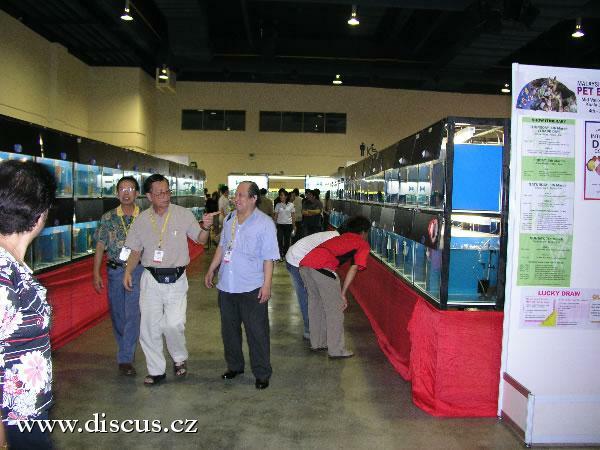 All together 200 tanks was contested in 9 categories, namely ; Solid Red, Solid Blue, Solid Yellow, Spotted/Leopard, Spotted/Leopard Snake Skin, Pattern Brown, Pattern Yellow, Snake Skin and Open Class. All photos are labeled with the file name by category and by placing accordingly. Example, SolidRed1.jpg means 1st prize in SOlid red category, SolidRed2.jpg means 2nd prize in the category. 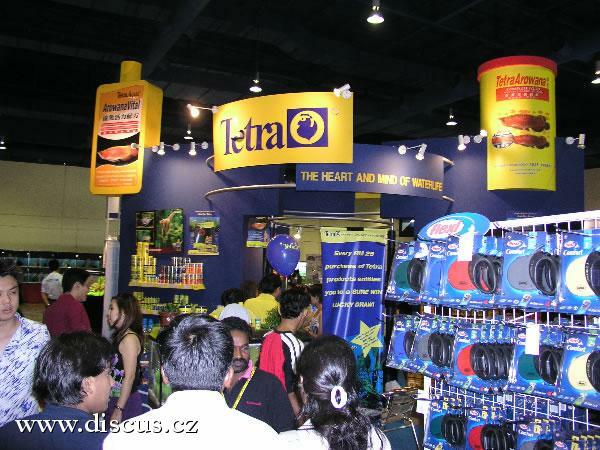 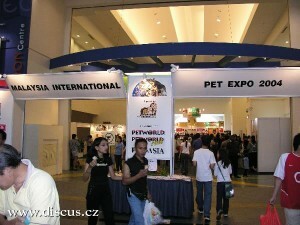 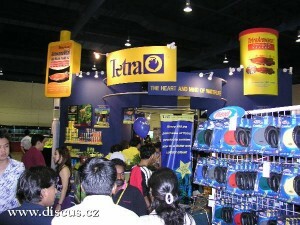 Also attached show hall and also tanks photo.